Right now, Congress is only 19% women. 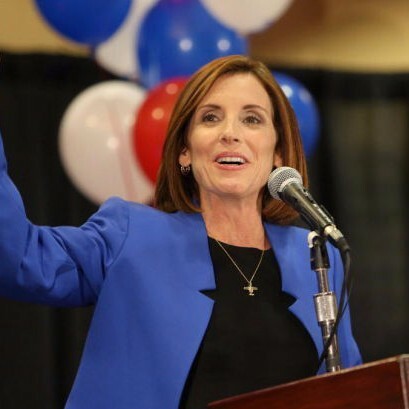 On Tuesday, voters in Florida and Arizona can help increase our representation by supporting and electing Maggie’s List endorsed candidates in their primaries as they take an important step on their way to Congress. If you live in the Sunshine State (FL) or the Grand Canyon State (AZ), you cannot let Tuesday pass by without going to the polls to vote! If you have family or friends who live in these states, call them! Remind them to vote. It is so important. As a politically astute person you know that it only takes a few votes in a primary to impact the outcome. 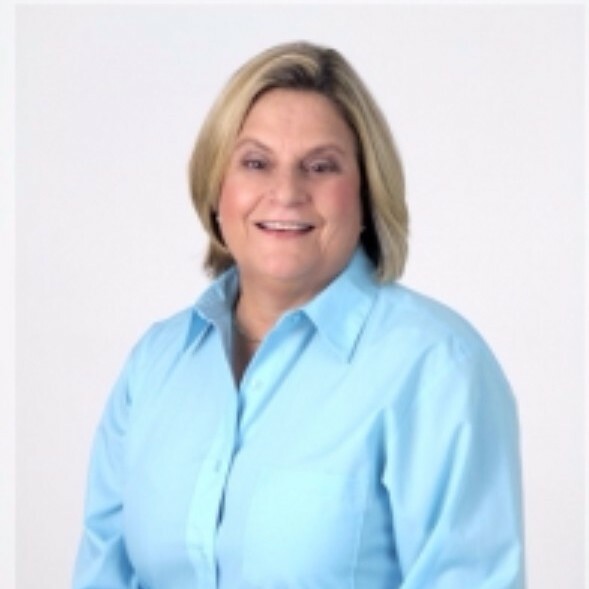 Our women candidates need our help at this crucial time. Participating in primaries, by voting and encouraging others to be certain to get to the polls, you have a huge impact since so many primaries are determined by just a few votes! In a presidential election year it is essential to remember that we still have a lot of work to do in Congress to keep and build our majority! Help us send these women to Washington! 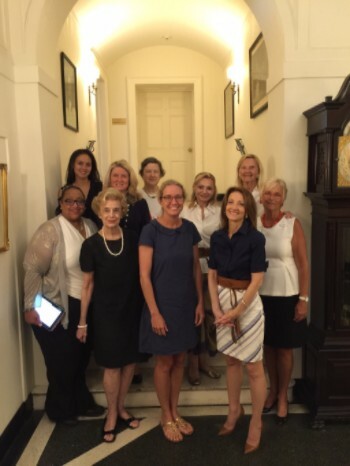 These are fiscally conservative women who stood out to us for supporting and promoting Maggie’s List values of less government, more personal responsibility, and strong national security. Now, many of you have donated to Maggie’s List candidates through the Weekly Brief, and we thank you! Let’s put these women over the top on Tuesday. 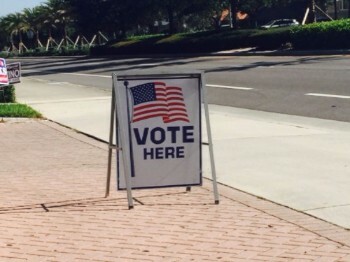 Again, the primary election for voters in Florida and Arizona is August 30th. Many people ask us how Maggie’s List makes a difference. Beyond our early endorsements and direct donations, in the final hours of an election, we make independent expenditures for candidates. Here’s an example of how we’re doing that. Right now, Maggie’s List is embracing the latest in digital technology to help fiscally conservative women win election. Specifically, we are running paid advertisements on Facebook in support of our candidates in Arizona and Florida. 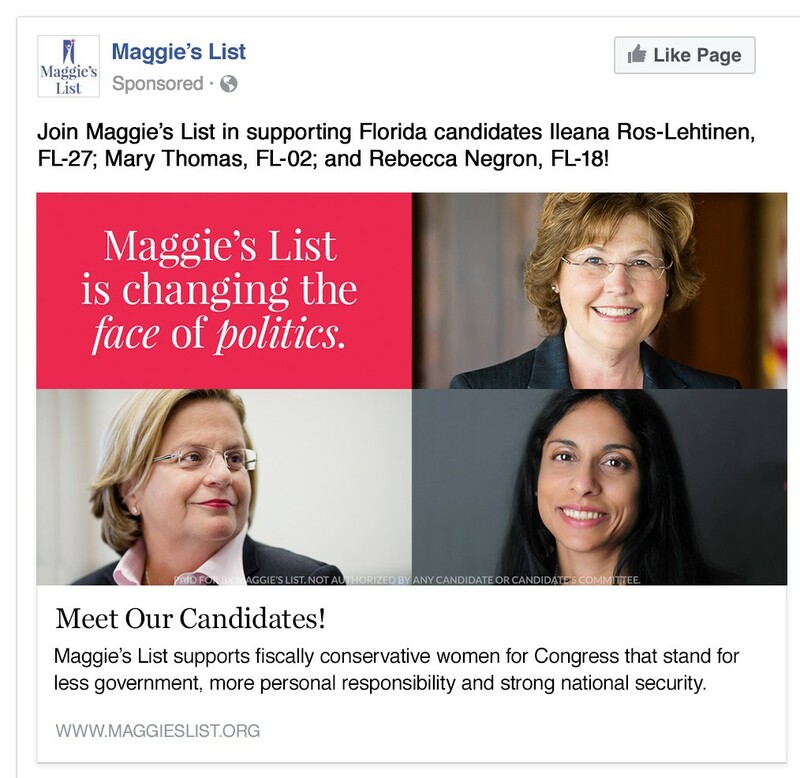 Through these ads—Maggie’s List endorsed candidates are gaining additional exposure, votes, and campaign contributions during one of the most critical times of an election! When you donate to Maggie’s List, your contribution has the potential to multiply exponentially and that could make the difference in a win! Thank you for making this possible for Maggie’s List candidates. Pictured above, a Maggie's List ad in support of our endorsed candidates is now running on Facebook. 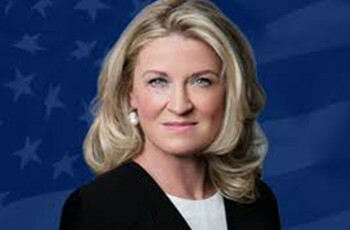 Wendy Long, pictured above, is the New York Republican, Conservative and Reform parties' nominee for U.S. Senate. 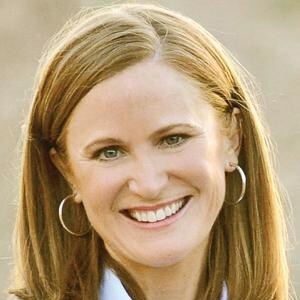 Wendy Long—nominee for U.S. Senate to the New York Republican, Conservative and Reform parties--is a change agent who represents the bold, fiscal conservatism needed in Congress. 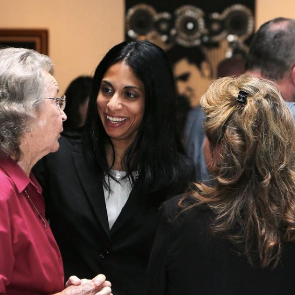 Endorsed by Maggie’s List, Long is mounting a bold challenge against a longtime incumbent. Every U.S. Senate race is important, but this one is especially so. Deprive Wendy’s opponent from thinking he is owed this seat. Conservatives are waking up New Yorkers with a demand for a more fiscally responsible and security minded agenda. 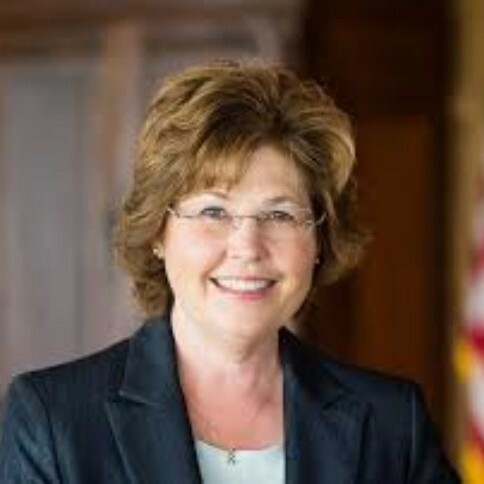 Wendy Long represents an important voice in campaign 2016 and we are proud to endorse her. 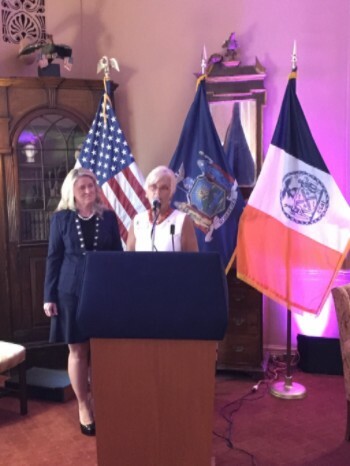 Maggie's List formally endorsed Wendy on August 17 in Manhattan. 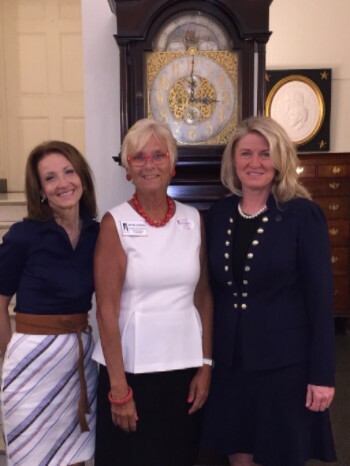 A special thanks to Maggie’s List leader Jan Face Glassman for presenting our endorsement to Wendy Long at the New York Women’s Republican Club. Maggie's List representatives were joined by former Congresswoman Nan Hayworth who is an active supporter of Maggie's List and women running for office. As part of our endorsement of Wendy, Maggie's List issued a media advisory to political media news outlets in New York. On the left, fmr. Congresswoman Nan Hayworth, with Maggie's List New Hampshire Chair Jan Face Glassman, and Wendy Long, candidate for U.S. Senate. U.S. Senate Candidate Wendy Long with Jan Face Glassman, Maggie's List New Hampshire State Chair.